New ship! An adorable Maknae couple just came to the surface. Let’s support them. 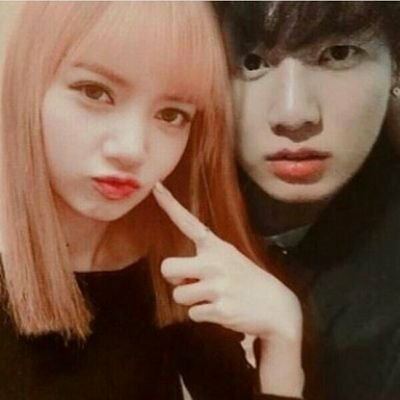 Have you ever heard about Lizkook? 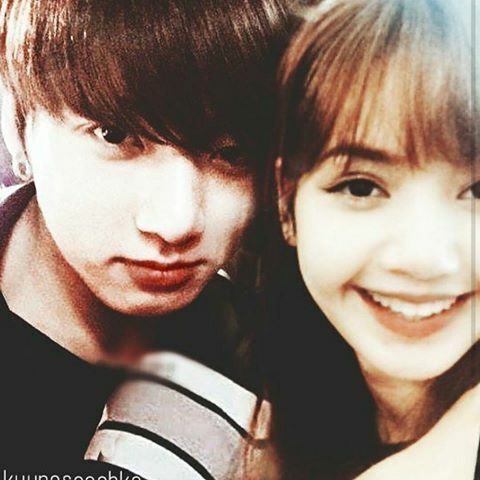 Lizkook is the name that fans who are shipping JungKook and Lisa couple made. There is a common point between them, which is they are both the youngest member of the groups,as 97liners, so they are maknae! Fans’ suspicious glimpses toward this couple began from SAF 2016. 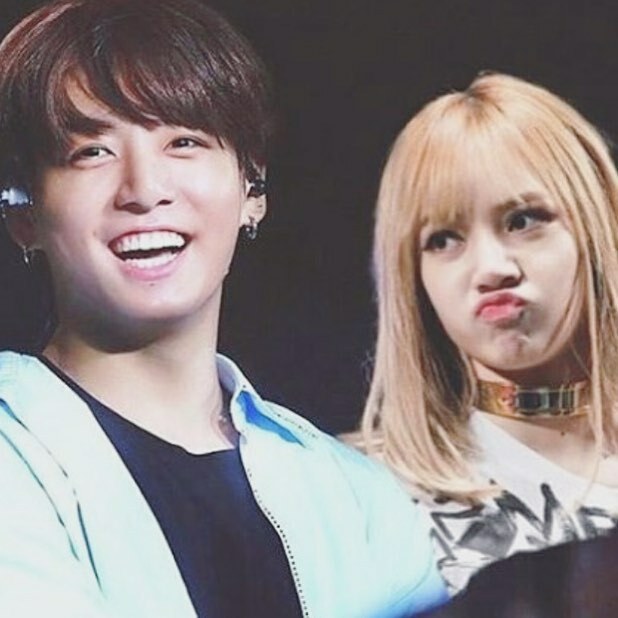 JungKook’s reaction toward BLACKPINK‘s Lisa’s rap part was pretty interesting because he sang along the same lyrics with Lisa in the stand. 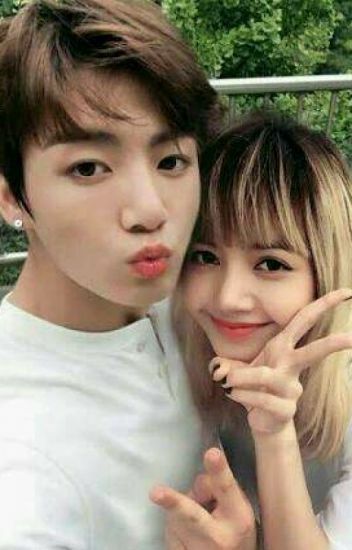 Also, JungKook’s ideal type is a girl who has a nice voice, and you know, Lisa has an amazing voice. 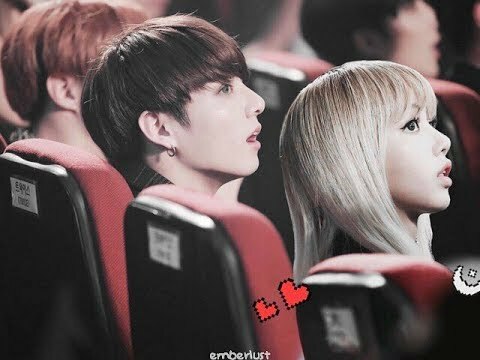 Besides, at Music Award 2017, JungKook gave glances at BLACKPINK’s side several times when BTS got award on the stage. 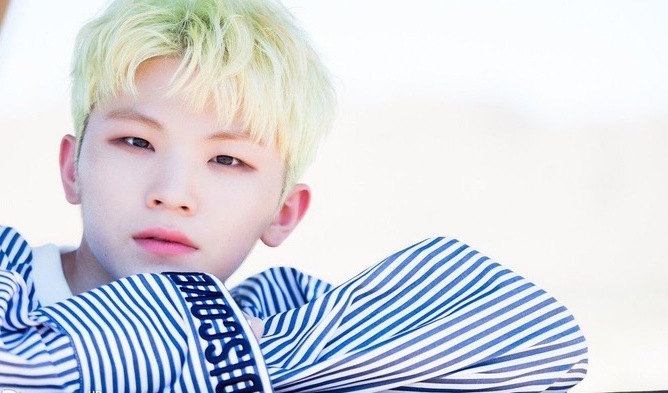 There are a lot of evidences and moments fans captured and everybody is talking about them! Is it ture? Let’s take a look! How cute and adorable they are!  Here’s some videos supporting your shipping on this couple. What’s BTS’s JungKook been up to? In the era of idols flooding over day by day, BTS has shown most powerful influence inside and outside of Korea. Everything about them becomes an issue, not only music but also their fashion, daily lives and even who they met. 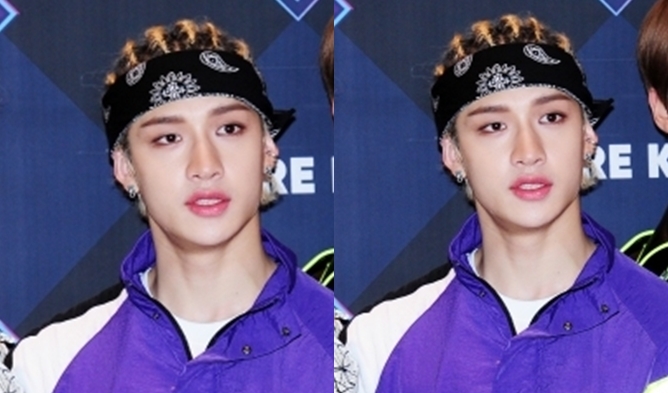 People say, if the icon of 2000s has to be chosen now, it’d be BTS. On Seo TaiJi’s 25th anniversary concert, BTS members will be joining SEOTAIJI and BOYS on stage, performing their song. Their collaborations is one of the biggest, hottest event in music industry. Fans look forward to see the two groups from different era to melt in what they’ve got to create something so new. What’s BLACKPINK’s Lisa been up to? BLACKPINK is the hottest K-Pop girl group now, as they came outside YG entertainment buildings with ‘As If It’s your last’. All the members of BLACKPINK are participating in promoting the song and appearing in lots of TV programs, such as “Weekly Idol” and also almost every Radio programs. It’s been a long time after their last activity before 6 months ago, how happy for fans who’ve been waited for BLACKPINK! Among members, Lisa got more famous and love from fans who didn’t know her as they find Lisa’s attractive personality and humorous character. What other fantasy couple do you think would look so good together?